We love sharing sensory play ideas for kids and been doing a lot of sensory activities with flowers in the last couple of weeks at my daughter’s insistence, I think we’re just both very pleased to see some decent weather arrive and some flowers along with it! 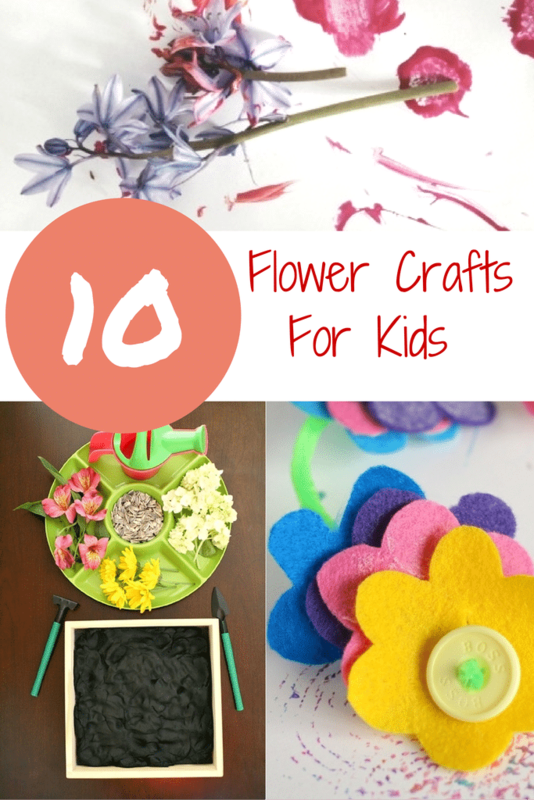 This fresh flower playdough only takes a couple of minutes to make and is a fun and inexpensive way to keep the kids busy and happy so it’s great if you need activities for toddlers but it’s still good fun for older kids too. 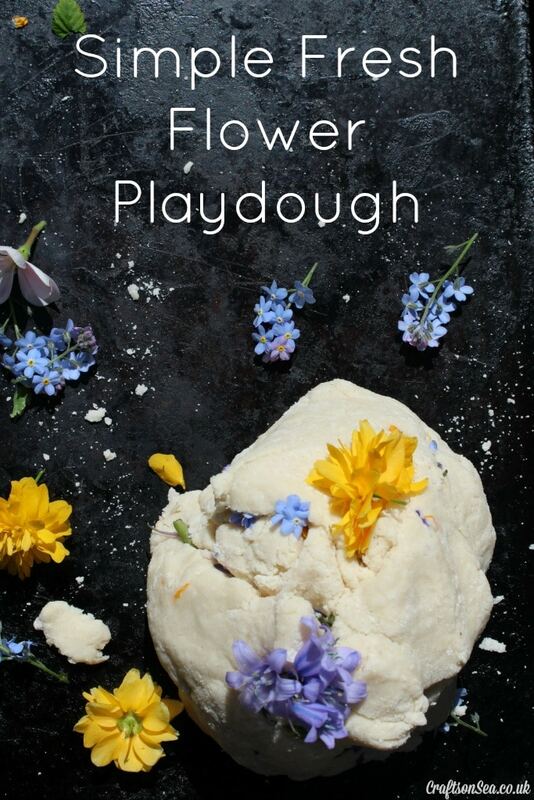 Hunting for the flowers in the dough gives kids a different kind of way to play with playdough, of course you could get the normal cutters and so on out, but we enjoyed hunting for the hidden gems inside it and umm… making cups of floral playdough tea. You know those days, the ones where you can’t face playing Batman / play doh / Peppa any more? You really just can’t do it? 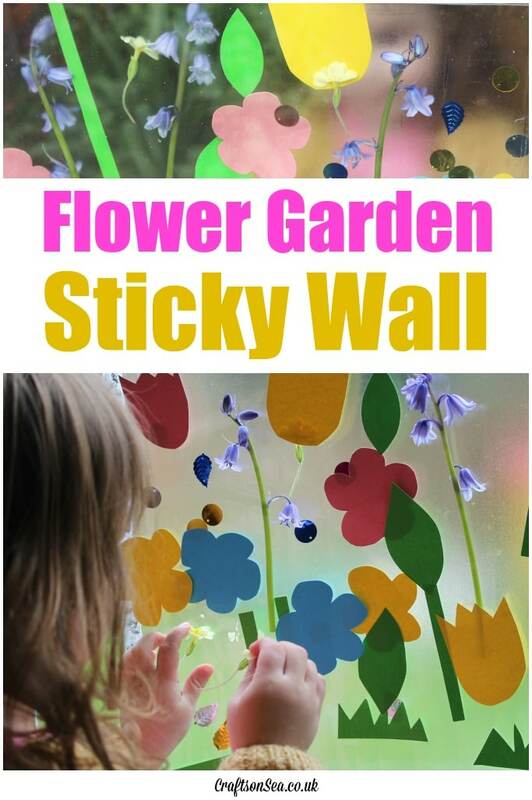 Well yesterday was one of those days and I was in desperate need of some new activities for toddlers. I rummaged through my craft supplies, trying to think of something that wouldn’t end with us covered in paint and…nothing. So something new was called for. 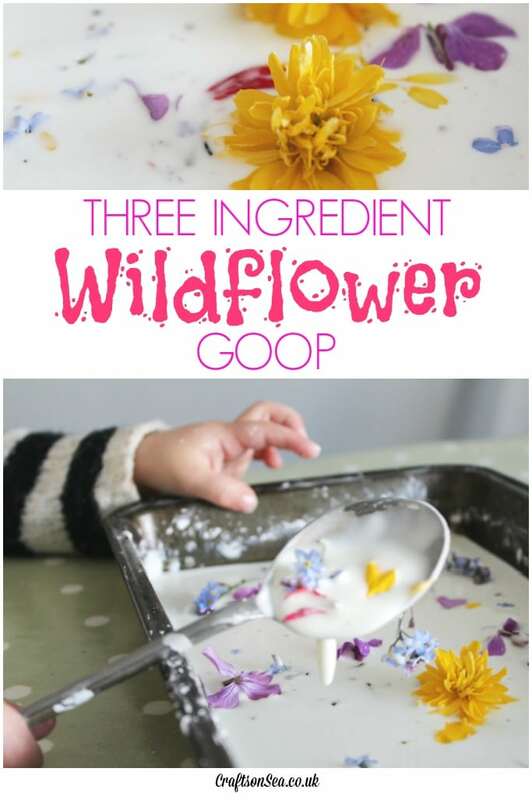 Thankfully while I was making an emergency cup of tea I fell upon one of the ingredients for goop, a quick expedition into garden and we have wild flower goop, the pretty version of messy play. And I worked out how to not get messy either, yes really, read on my friend….